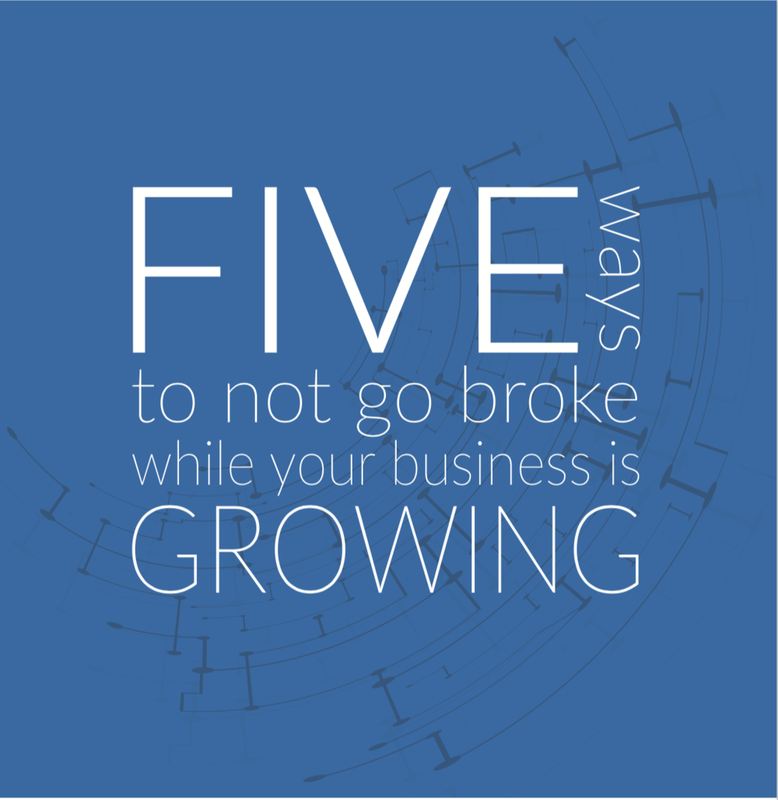 Five Ways Not To Go Broke While Your Business Is Growing is our latest short guide to keep your business growing without losing cash flow or letting operations slide to irreparable levels. Fill out the form below and you'll gain instant access to this great resource along with a guide to working with Parametric Pro in return. Thank you! Here's the link to your Ebook and a short guide on working with us! Helping to grow your business. Simple as that. Parametric Pro Consulting is a Vancouver based consulting firm specializing in finding and implementing creative solutions for businesses to help them grow.